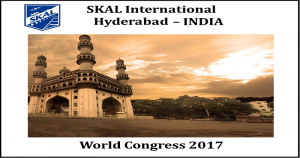 Telangana government has bagged the honour to host Skal World Congress in Hyderabad in 2017. 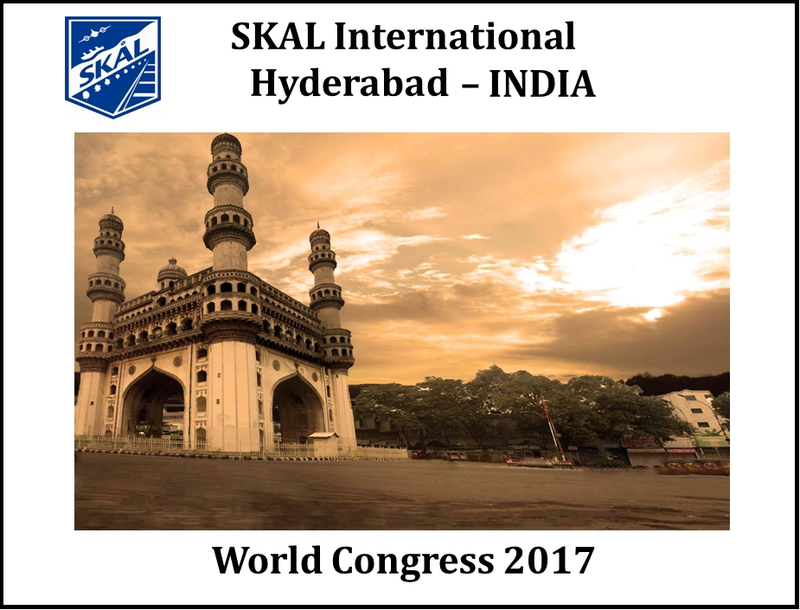 After many years of hard work, the bid was voted in favour of Hyderabad in a Skal World Congress 2015. Nearly 1500 who’s-who of Tourism world will descend to this conference to be held from October 5 to 8, 2017 from 83 countries, which offers a great opportunity to showcase Hyderabad to the tourism world. The announcement has done on Monday evening in the presence of Telangana’s Minister for Tourism A. Chandulal Nayak and Chairman, Telangana State Tourism Development Corporation (TSTDC), P. Ramulu, Skal Hyderabad president, Vijay Mohan Raj said his presentation and Hyderabad’s pitch to host the event of the International Association of Travel and Tourism Professions garnered 136 votes while Bangkok got just 33 votes. Tourism and hospitality professionals in Hyderabad have improved when Hyderabad was shortlisted align with Bangkok, Stavanger, Toronto, Miami and Copenhagen. It is a fillip to newly formed Telangana-Hyderabad has got to host in the face of stiff competition from five other Skal clubs based all over the world. This event is providing an opportunity to showcase Hyderabad to the Travel and Tourism world. The Developing tourism circuits- (TSTDC) Telangana State Tourism Development Corporation has initiated a separate “Ramayana circuit” and also plans to develop the Kakatiya Heritage Circuit. It also plans to develop tourist destinations-Khammam and Warangal will be developed into smart international cities. The State also planning to set up Business District & Trade Towers to promote MICE tourism in the state as a Public Private Partnership model, the cost of the project being INR 5290 crore. General Manager, TSTDC, B. Manohar said in the meeting that “this was just the beginning and that more excitement was in store for Hyderabad. For the Skal World Congress, anywhere between 1,500 to 2,000 delegates and their spouses were expected”. Telangana State Tourism Development Corporation (TSTDC) also operates leisure based cruises and water sports.